Welcome to Dynasty Metal Works! 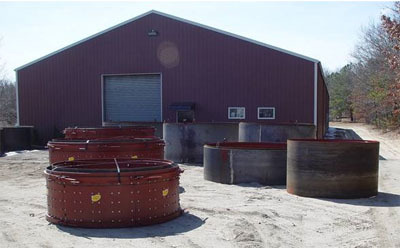 Our 12,000 square foot metal fabrication shop specializes in the manufacture of molds for the precast concrete industry. Old world craftsmanship is blended with modern day technology creating some of the finest concrete molds available on the market. Always built to suit your specific needs!!! 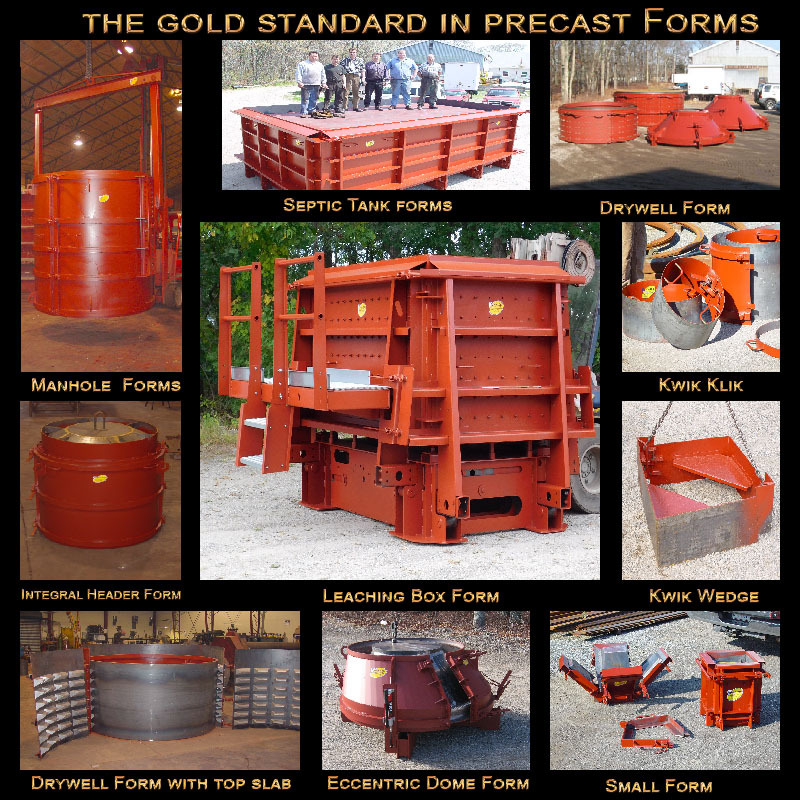 These are just a few of the many types of forms and equipment that we make for the precast industry.